On-Demand Indulgence. 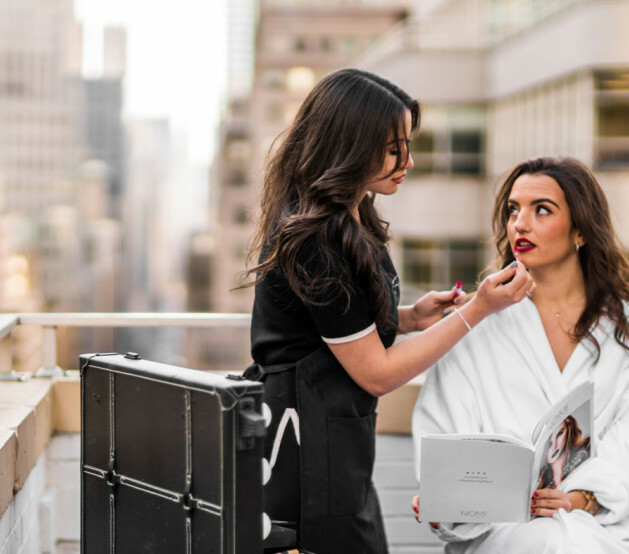 Whether you’re in the mood to relax and unwind with a signature massage or you need your hair and makeup done for an important event, NOMI Beauty is here to indulge you with on-demand beauty and massage services in the coziness of your own hotel room. Work out the kinks with a customized massage experience, designed to eliminate stress, soothe muscles, and balance the mind and body—right in your hotel room! Choose a Swedish, Deep Tissue, or Targeted Sports Massage, and allow our NOMI Beauty's skilled massage therapists to do the rest. 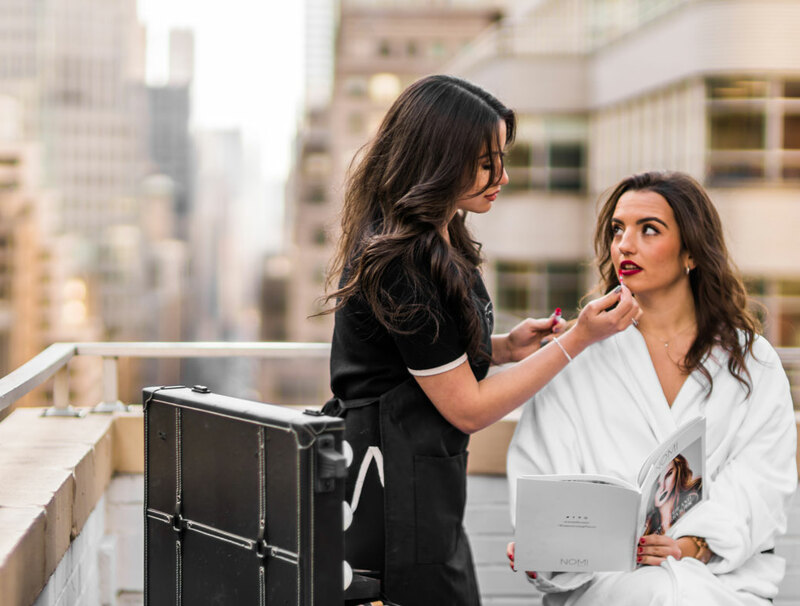 Your new go-to beauty solution while traveling, NOMI Beauty makes a good hair day as effortless as waking up. An elite team of expertly trained hair stylists is happy to provide a personalized consultation and a range of gorgeous styles. 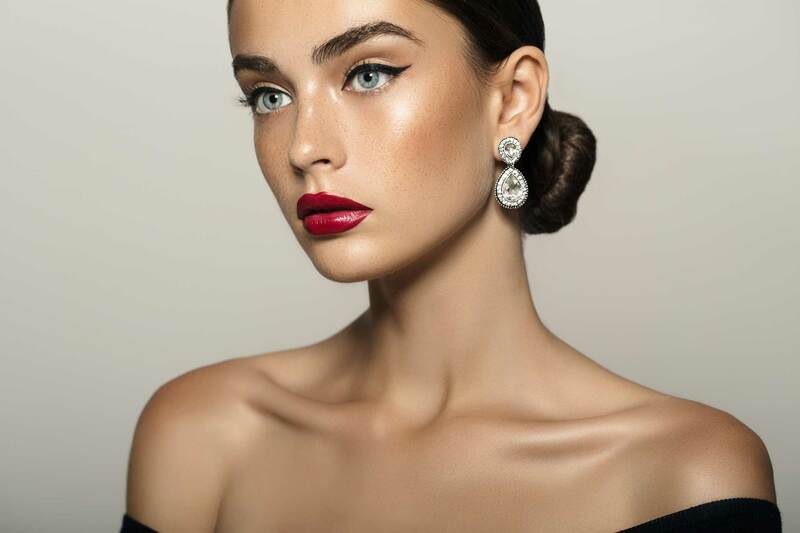 Preparing for a business meeting, social event, or even a night on the town? 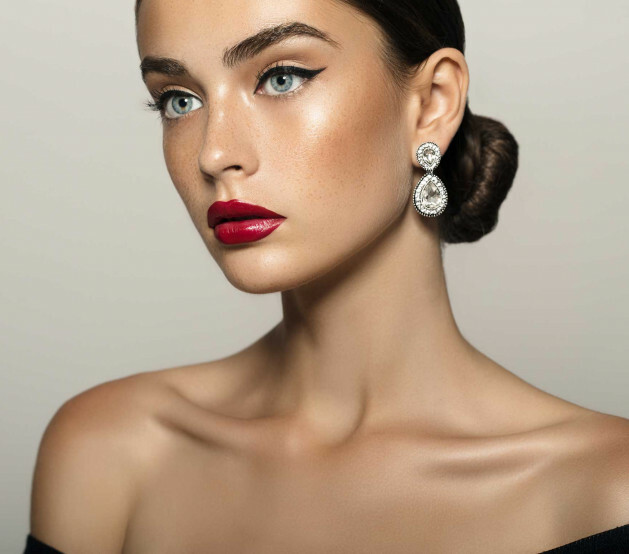 Lose the stress of getting ready and still look great with the help of NOMI Beauty's team of experienced makeup artists, who will help you perfect your signature look.